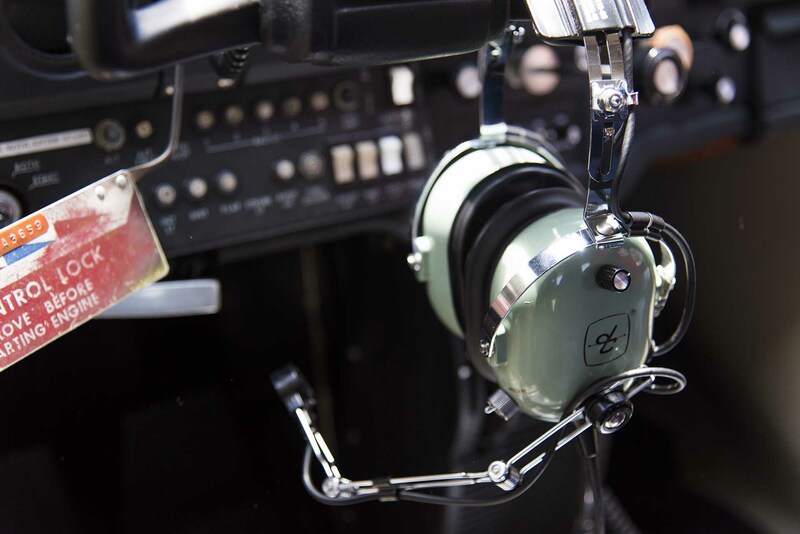 As a student pilot you will be introduced into the basics of flight training, maneuvers, and instruments. It can be one of the most memorable journeys of your life. The world of aviation is awaiting you. Every pilot has to start out somewhere. It’s the perfect time to learn how to fly. 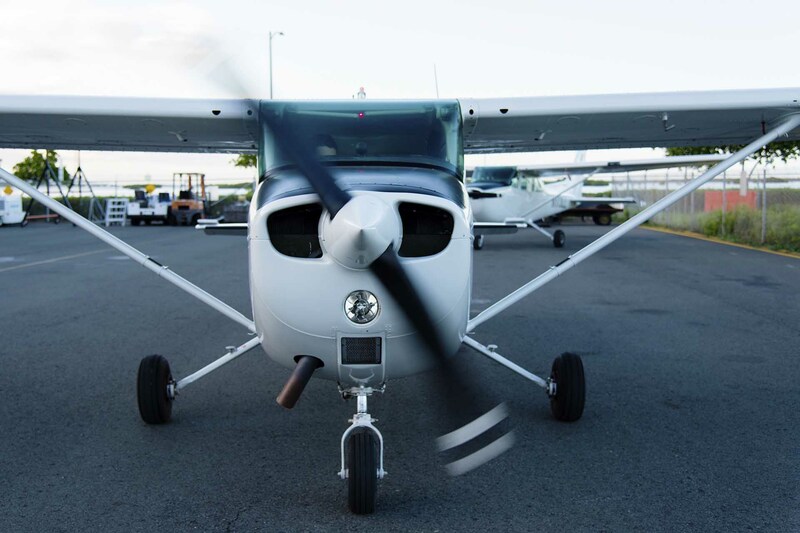 Whether it’s for your own enjoyment or you are following your dreams of becoming a commercial pilot, Lani Lea Flight School can take you there. Flying around the Hawaiian islands will never disappoint. You can learn to fly in one of the most beautiful places on earth. Safety is our #1 priority and we offer our services at exceptional prices. Please give our office a call at (808) 839-6000 or email info.lanilea@gmail.com. We will be able to schedule you with a Certified Flight Instructor at your convenience. What ratings and services do you offer for flight training? We currently offer training for the Private Pilot’s License. We are also able to provide Biennial Flight Reviews, Instrument Proficiency Checks, and minimal Instrument instruction. What information do you require from me before I start flight training? If you are a US citizen, in order to get started we will need you to bring in a current passport or birth certificate and a photo ID. For non-US citizens, the TSA requires prior approval to begin flight training. If you have any questions, please contact our office. Information on the AFSP can be found here. 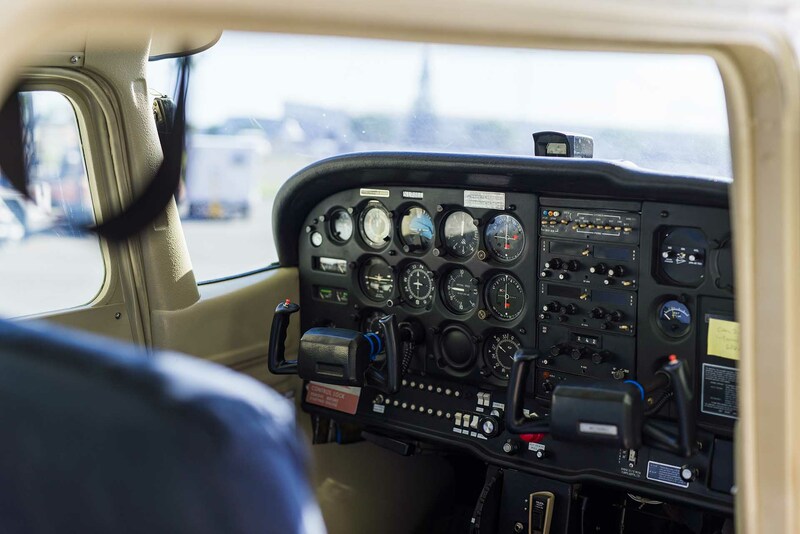 What are the requirements to get a Private Pilot’s License? You will need to complete a total of at least 40 hours flight instruction. Additionally, you will have to pass an FAA written test and an oral and practical flight test with an FAA examiner. An estimated range to complete your Private Pilot’s License certification is $8,000 – $10,000. What types of airplanes do you use for training? 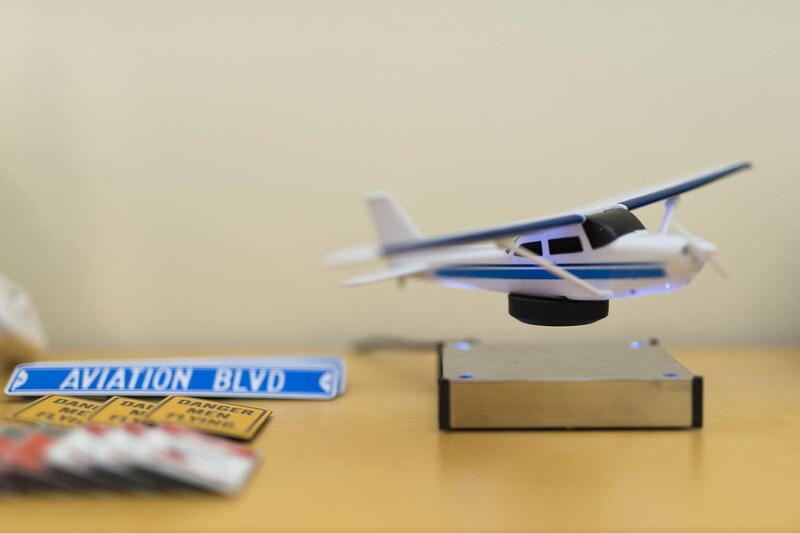 The model of airplane we give training in is the Cessna 172. The Cessna 172 is the most popular model of airplane around the world. A general overview can be found here, but please contact our office for any questions regarding our specific models. Would you recommend any training study material? How do I get my medical certificate? How long is it valid for? 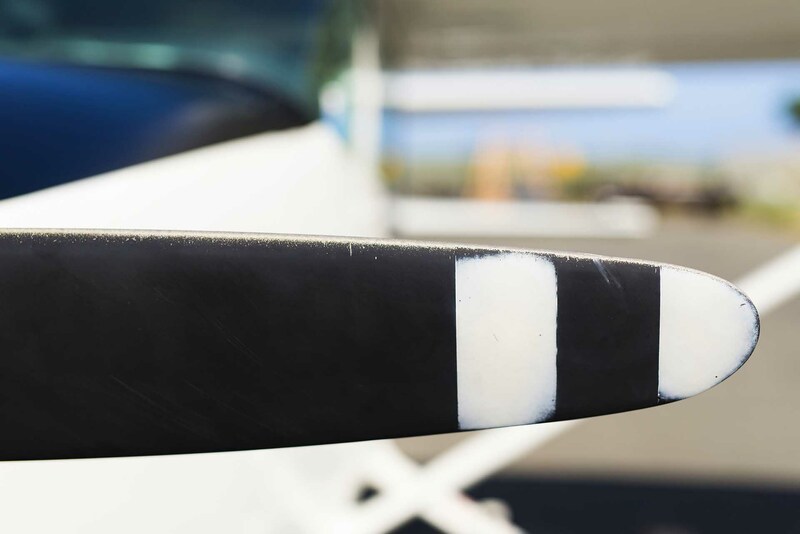 You will only require a Third Class Medical Certificate for your Private Pilot’s License. If you are over 40, the certificate is good for 2 years. If you are under 40, the certificate is good for 5 years. I already have my Pilot’s License, but have not flown in years. How can you help me? You will need to complete at least 10 hours of training, the Biennial Flight Review can be included in this timeframe. How long is a Pilot’s License good for? As long as you complete a Biennial Flight Review (every 2 years) and have a current Medical Certificate, your license will never expire. For financing information, please inquire with our office at (808) 839-6000 or email info.lanilea@gmail.com. We offer a comfortable and relaxing environment for our clients. Students can enjoy quite areas to study in. Lani Lea Flight School offers flights on an hourly basis plus an additional hourly instructor fee. 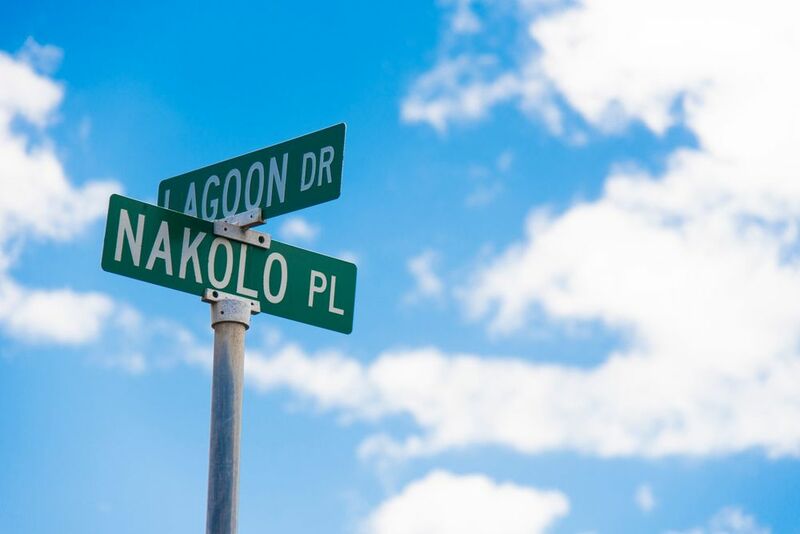 We pride ourselves on offering our students the lowest prices on the island of Oahu. *Effective April 1st: $5.50 fuel charge will be added to all rentals. Block Rates: Individuals will make a $500 minimum payment to their account to be used at the student’s discretion. Any remaining balance left on block payments cannot be refunded. Block rates are only for Kamaina or local residents. Instructors Fees Are Additional: Instructors are independent contractors, inquire with CFIs on the hourly rate. Great flight school! I came in from out of town to rent a plane for some sight seeing and had no trouble booking and scheduling with Lindsey. I did my check-out with Kai who did a great job familiarizing me with the ins and outs of the busy Honolulu airport. Facilities were very clean and welcoming. Would definitely rent again!! My daughter attended “kids day” here at Lani Lea airport and had a fantastic time. The staff was amazing and was great at working with the kids. They had tons of games and educational activities. Even supplied food and drinks!! My daughter learned so much, and is so excited to learn more about aviation. This program the school offered to the public was an amazing opportunity for everyone that got to attend (even the parents!! ), a great push in a positive direction for many kids!! 5+ stars to Lani Lea and their amazing staff!! My daughter can’t wait to start her flight training here! Couldn’t ask for a better environment for my daughter to grow in, with such supportive, successful people! I have always had great experiences at Lani Lea. Natalie was my instructor, and she is amazing! She worked with my schedule, it was fun leaning from her, and I wouldn't change anything about the experience I had. She is a great person, and I've learned so much from her. Lindsey is also so nice and always willing to help. I highly recommend Lani Lea. Lani Lea is an outstanding flight school. My children came to visit and I wanted to do something out of the ordinary for them. After looking around, I called and spoke with Lindsey about flight options. She was extraordinary with her customer service, worked with my last minute schedule, and even suggested an Introduction Flight for my daughter. She absolutely loved it! Natalie was the instructor suggested for the intro flight, and we couldn't have asked for a better one! She was very patient and reassuring with my daughter, and was extremely friendly and knowledgeable throughout the entire experience. Both my daughter and son were all smiles the entire day. It was a truly memorable experience and I highly recommend Lani Lea. I will be going back! My experience at Lani Lea flight school was amazing! Natalie and Lindsey really made a fun and comfortable environment at the school. Natalie (my instructor) was very fun and professional to fly with! Lindsey was also amazing and helped me with anything I needed. One of the best thing was that the flight schedule was flexible and they were able to adjust for me. The facilities and aircraft were also very nice and well maintained. I have nothing but good things to say about this place, really look forward coming back to Hawaii and flying there again!! Awesome experience! I only had 34 hrs of flight time, and hadn't flown in 4 1/2 years. 9 days later and only 13 hrs with Lani Lea, and I'm now a confident private pilot. Prices are great, plane was well maintained, and the staff went above and beyond to help me though every step. Would highly recommend flying with Kai or Natalie!